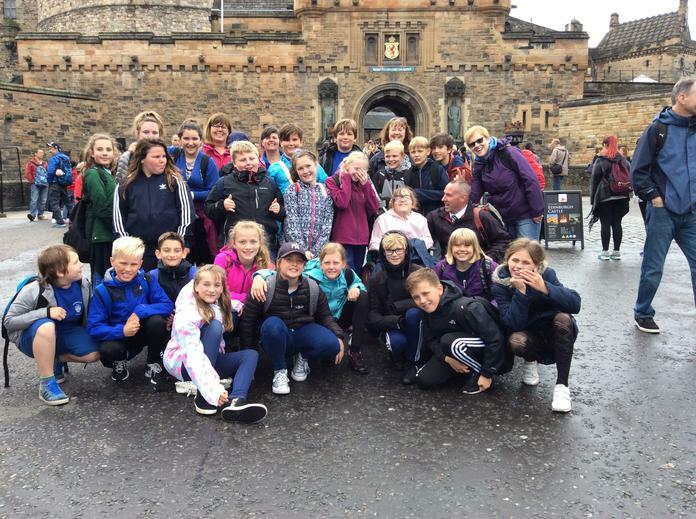 6J had a great time on their trip to Edinburgh. After catching the early train, they visited 'Dynamic Earth', took a rather wet sightseeing bus around the city and explored the castle before heading back home on the train. A busy but wonderful day!